When I saw Top Gun for the first time back in 1986 I was thrilled and mesmerized with all the action scenes. 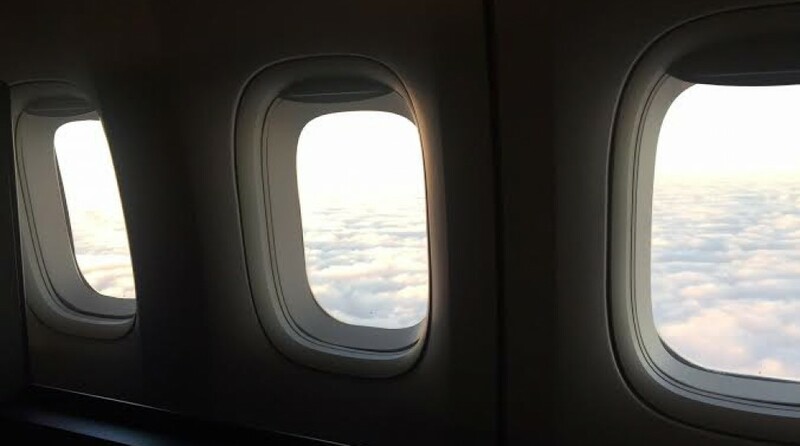 When “Maverick” said “I feel the need…the need for speed!” I had not a clue. Then in 2007 we met Paco Chierici the producer for the film “Speed & Angels.” It’s the story of real Top Gun pilots. Paco just happens to be a Delta Air Lines pilot. When we previewed an advance copy of the film we were blown away by what it takes to be a fighter pilot for the US military. Lots of training, dedication and stamina. This is not for the faint of heart…or those who can’t handle the G forces placed on the body. In other words it’s not for wimps! If you haven’t seen it put it in your Netflix queue, stat! Believe it or not this past weekend was my FIRST airshow. I know, pick yourselves up off the floor. However, it’s true. 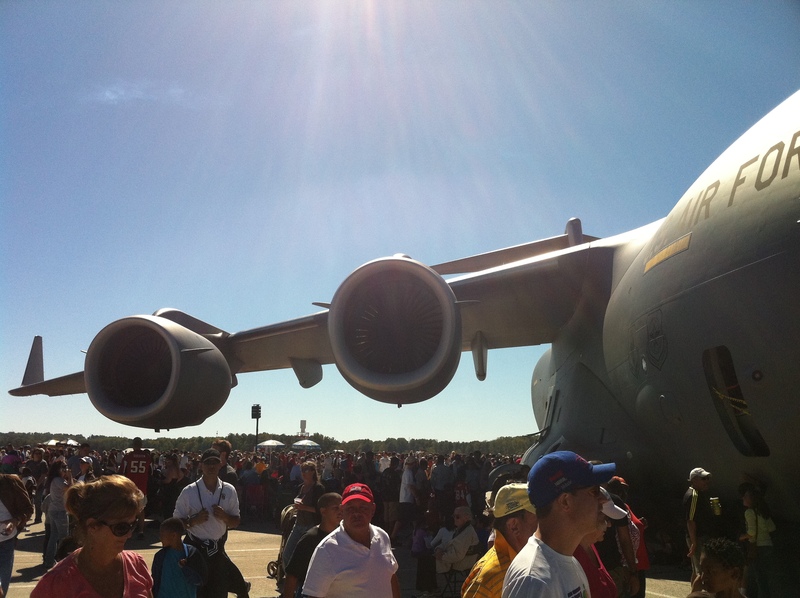 You may ask, “how’d an airplane geek like you not attend an airshow? !” Go ahead mock me! To be honest I’ve never been a big military aviation fan. Something about the dull green/grey of the aircraft I suppose. 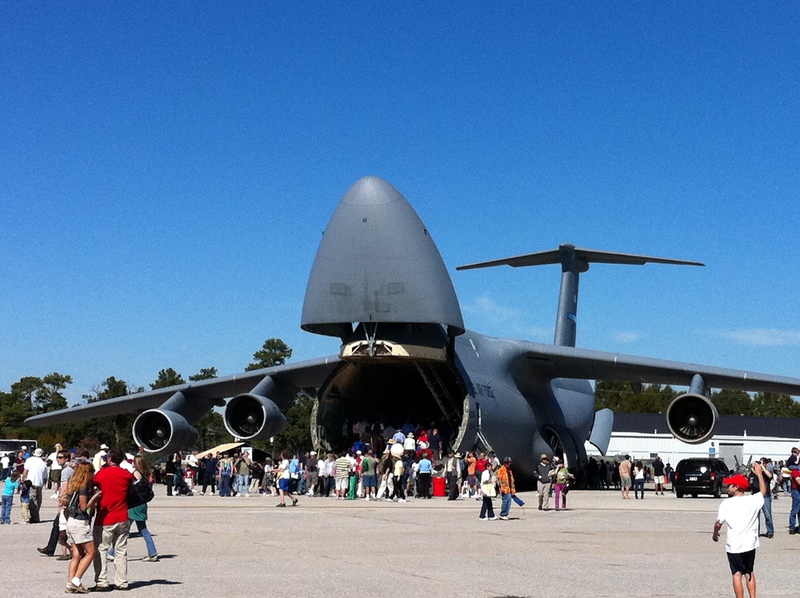 Anyway, a few friends and I went to Dobbins Air Reserve Base for Wings Over Atlanta. It’s a massive airshow over a 2 day period attended by over 100K people each day! Parking was a challenge. 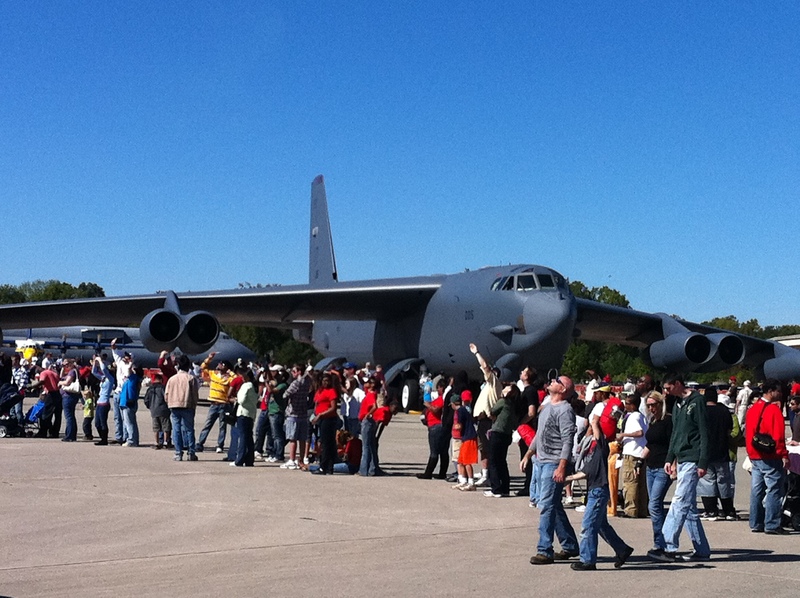 However, the Base did an excellent job shuttling folks back and forth from designated parking to the air base. 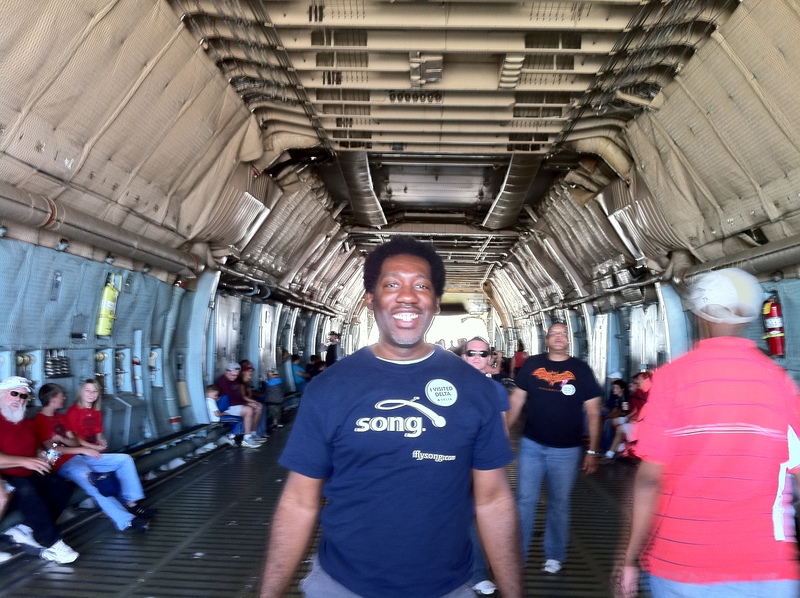 We were able to walk thru a C-5 transport plane. Talk about massive! 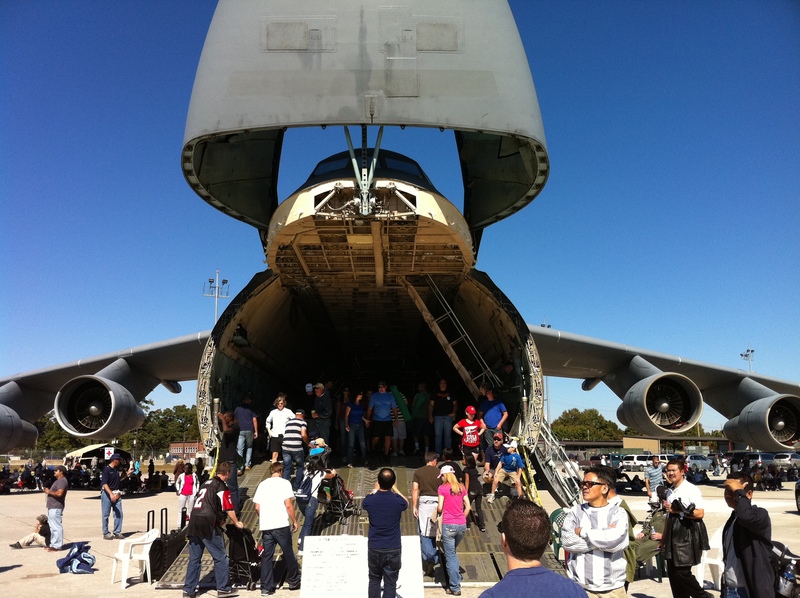 And just so you know this is how the Presidential motorcade follows the President wherever he may go…via the C-5. The C-17 is just a cool looking plane. Sleek. I wonder how it would look painted in a commercial airline livery. The official name of this aircraft is the Boeing C-17 Globemaster III. How’s that for trivia? 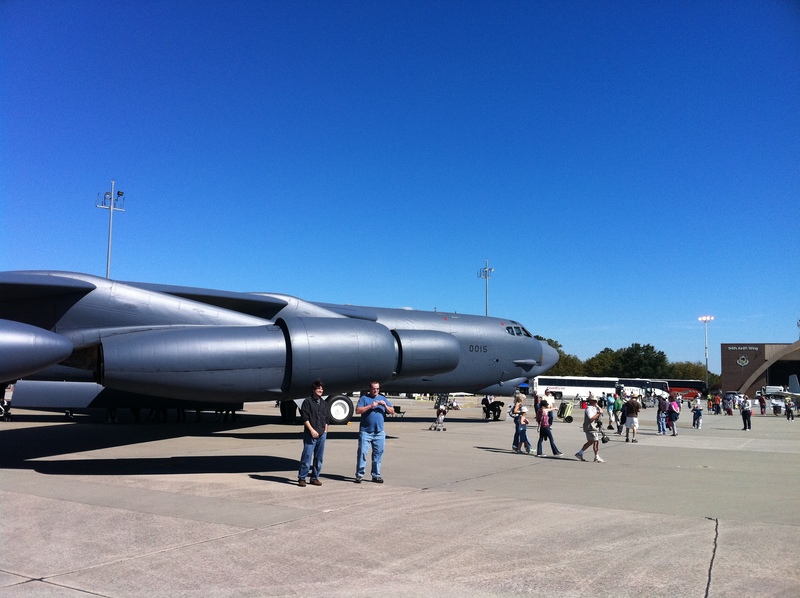 Unlike the 80s group that hails from Athens GA, the B-52 (Stratofortress) on display was in fine order. Did you know…that the Stratofortress name is rarely used outside of official contexts? However it has been referred to by Air Force personnel as the BUFF (Big Ugly Fat Fucker/Fellow). 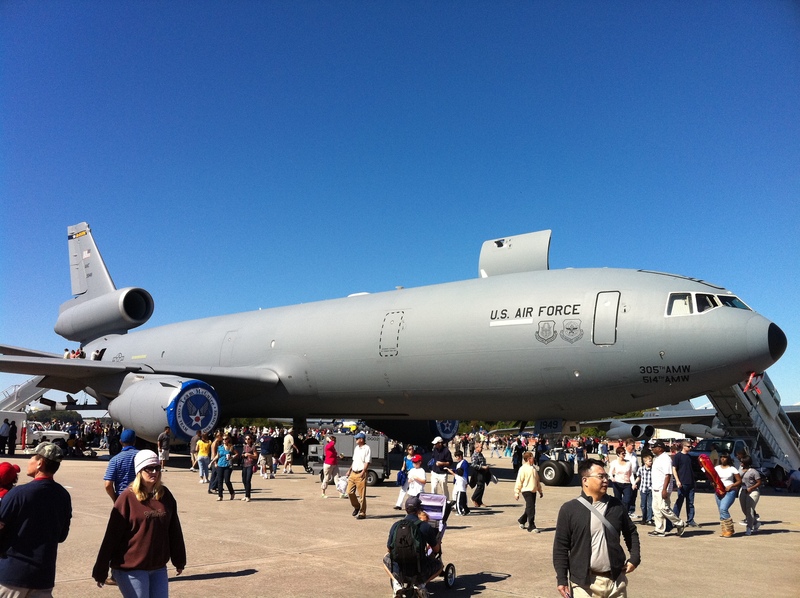 Also on display was the KC-10. The KC-10 is an air-to-air tanker aircraft in service with the Air Force and is based on the DC-10-30 airliner. And guess who we bumped into at the Airshow? Go ahead, guess. Non other than Katherine Lee. Aka “Deltalina”. She gave us the VIP treatment allowing us to watch the Blue Angels from the Delta 757 that was also on display. Those Delta people really know how to show you a good time. All in all it was a really, really good day. One of the friends that was there with me commented that I was like a kid in a candy store! He probably got this from how excited I was watching the F-18s and F-16s buzz over our heads. Can’t wait to attend my next airshow! 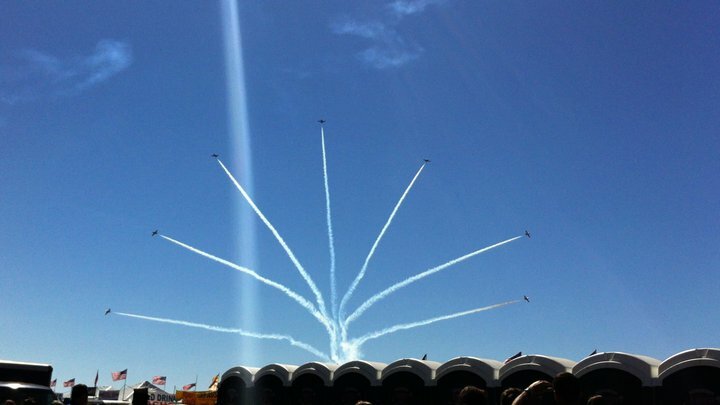 Question of the day: How many airshows have you attended? And what was your favorite part of the show?